With the release of the collaboration album between Jay-Z and Kanye West (who is rumored to be a future godfather) and Beyonce’s album ’4′ peaking at number one on the Billboard Charts, it was surprising to think that it would be possible to shock the media or their fans. sent per second after Beyonce’s pregnancy announcement. It became well known that the couple referred to one another by their first initials and as time went on they became more public about their relationship. Going on vacations together and regularly sitting court-side as spectators for one of Jay’s favorite sports, basketball. By 2006 they had become a full-blown couple and were seen traveling across the world and were attending award ceremonies and fashion shows together. 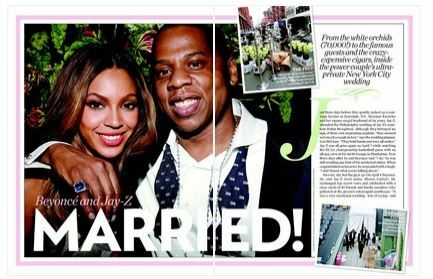 2008 – In a very secret ceremony the couple ties the knot! They both also got matching tattoos on their hands of the roman numerals “IV” to represent their birthdays and their wedding day. 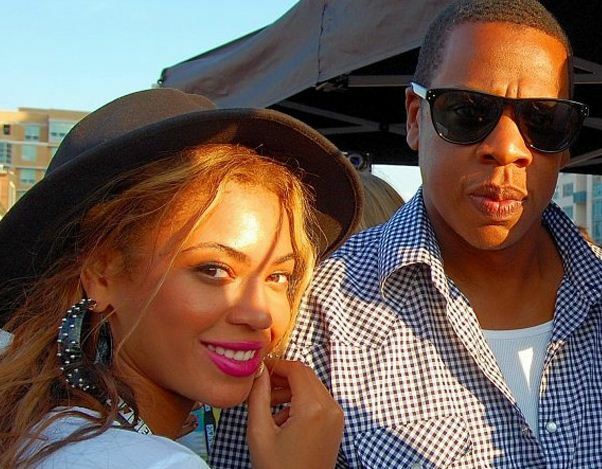 As a very successful entrepreneur, neither Beyonce nor Jay-Z ever stopped. 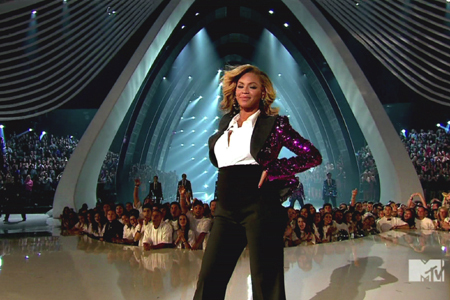 Beyonce continued performing and completed her “Sasha Fierce” tour. And she recently released ’4′ to much acclaim from fans and the music industry. Jay on the other hand released a new album with Kanye West and has continued growing his empire with his part-ownership of the NJ Nets and his clothing line. They are both obviously crazy in love and took their relationship to the next level and are now adding a new member to their family. You can still catch tickets for the proud papa-to-be with Kanye West by visiting Dynamic Tickets for premiere ‘Watch the Throne’ tour seats!